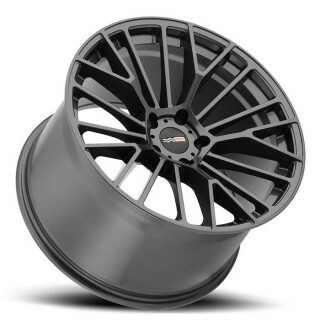 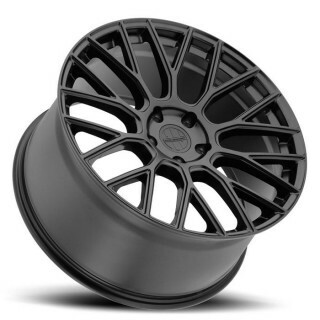 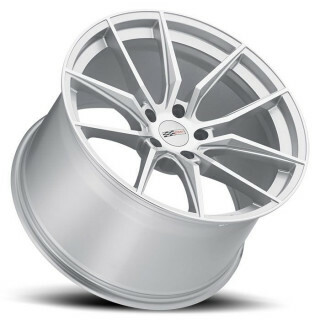 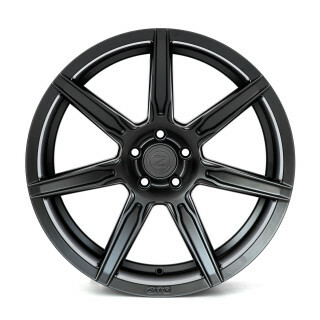 Designed to model our popular c884 Forged, the lightweight alloy version retains the original clean, classic five spoke design. 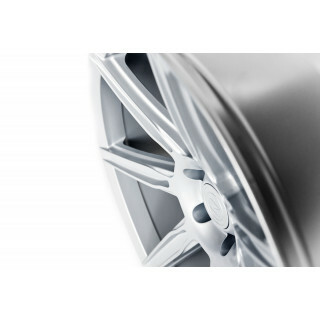 Known as the ultimate combination of style and performance, the c884 is sure to be the best fit for your exotic, high performance and luxury vehicle. 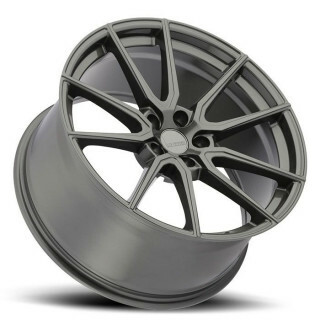 The c884 is featured in Matte Gunmetal/Machined finish.